Ramen, ramen, ramen! 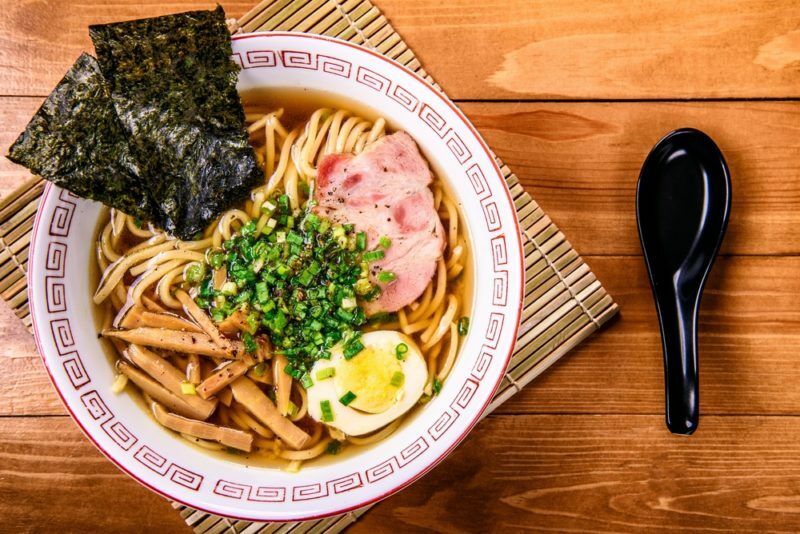 The Tokyo Ramen Show is in its ninth year of its annual noodletastic takeover. Over an 11-day period, there 36 ramen shops will tout their wares at 18 stalls in two sessions — one from October 26 to the 31st, and from November 1st to November 5th. Whether you’re looking for regional rarities or universally known names, Tokyo Ramen Show has it all.